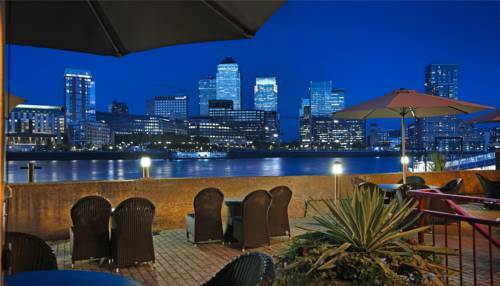 Hotels, Guest houses and bed & breakfast in around near Canning Town London all with real-time confirmed online reservations. 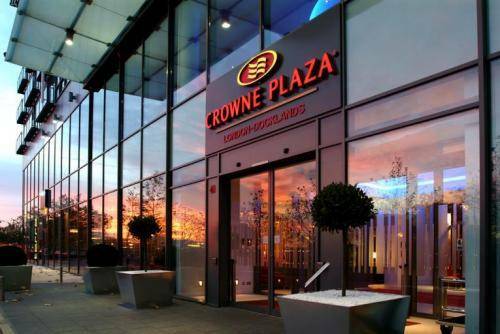 Canning Town is an area of East London, England. It is part of the London Borough of Newham and is situated in the area of the former London docks on the north side of the River Thames. 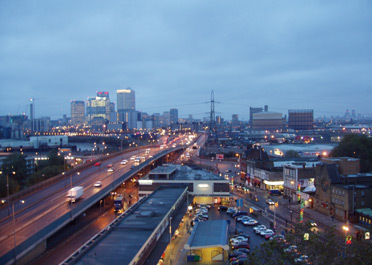 Canning Town is situated about 3½ miles east of Whitechapel, adjacent to the river Lea as it enters the Thames at Bow Creek. Originally in the County of Essex, now a district of the modern day borough of Newham. 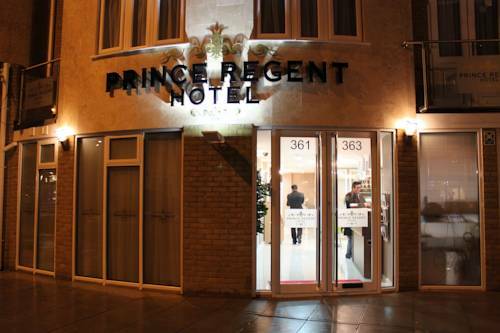 Situated under a 20-minute walk from Custom House for Excel DLR Station and Prince Regent DLR Station, Prince Regent Hotel Excel London offers guests a convenient base while visiting London.